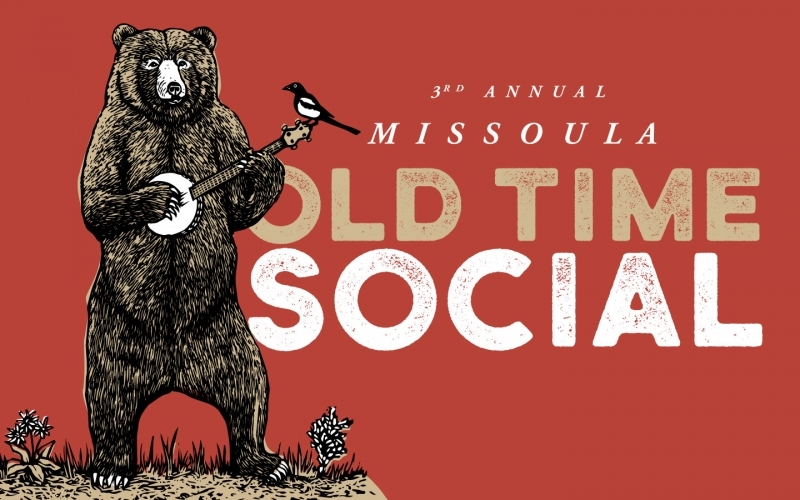 Join the Missoula Old Time Social for 90 minutes of just plain fun and playful dances. Small kids, teens, tweens, and adults will enjoy frolicking to the Wood Hogs in circle, square and longways dances. No experience is necessary because each dance is taught and figures are called throughout the dance. Beginners are celebrated! And it's totally FREE!